Learn from the skin off my back and save yours! 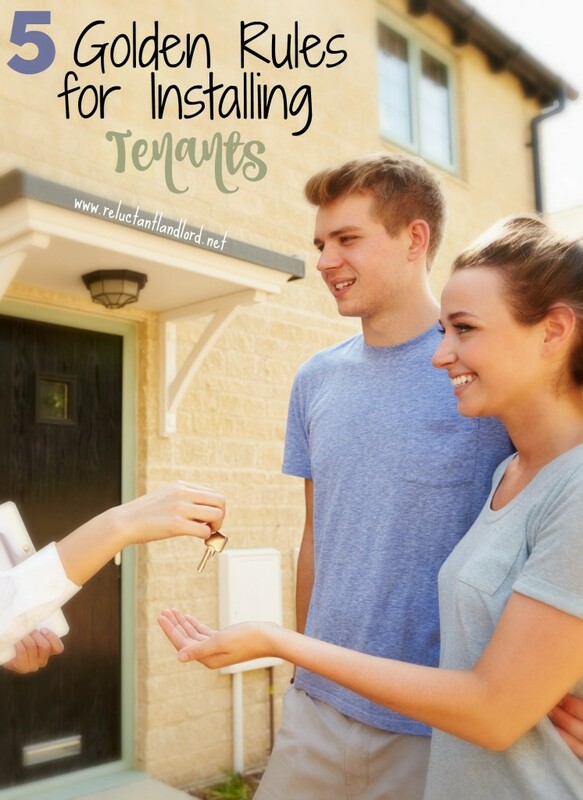 Once you have been around the block at least once as a landlord, you start to put together your Golden Rules for Installing Tenants. As a “Fool Me Once, its on you, Fool Me Twice its on me” Landlord, these are my HARD and Fast rules. Even if I have gotten a bite out of my tush, not giving in has saved me. When looking at pay stubs you are already looking at gross not net pay. At 3x rent you are talking about 33% of gross income so net can be as high as 50%. Fair Housing Laws require that you to stick to your rules so you don’t discriminate. So do yourself a favor, don’t “slide” on this requirement. The sad story won’t pay you back in lost rent and eviction fees if you have to evict your tenants. After doing over 15 rental installs I have never had a serious tenant not be able to submit an application no matter the reason. (Use Cozy for a FREE online application!) They are amazing and I LOVE them! I pick lease lengths for both personal reasons (deployments, vacations, etc.) and for business reasons(market season, other turns), so when leases come up out of cycle it is annoying. As both a landlord AND a military member I understand the unique challenges as well as the Soldier Sailor Act. This is a business. Therefore I require all lease terms to match length of orders and the lease terms must also meet my needs. Your deposit is your “skin in the game”. Your lease is the “TERMS” with your skin in the game. Therefore it is IMPERATIVE that you do not accept money without a lease. Only accept the two TOGETHER. Move in can be tense. In my experience no matter HOW meticulous you are getting the house ready your tenants will always have comments. The last thing you want is to also be bringing up the fact you have not received your rent. It adds fuel to the fire. ALWAYS ALWAYS do a background and credit check on your tenants. It is the ULTIMATE way to identify the truth from a story! At the end of the a credit report will never lie (How to Read A Background/Credit Check). After having tenants walk before the process is over. I ALWAYS require the tenant to pay the fee for the background/credit check. If you are looking for an AWESOME background/credit check company I HIGHLY recommend Cozy. Not only are they beyond amazing, they also allow you to collect fees and rent, complete all your marketing and send and receive your application. Here is a free ebook I put together on there program! This 37 page guide written by an experienced (and JADED) landlord walks you through everything you need (or wished) you knew about Cozy! The one and only tool you ever to screen your tenants. Congratulations you have successfully signed up for the Reluctant Landlord's Ultimate Guide to Cozy. Please check your email to receive a link to download your free pdf copy . As a wiser but still learning landlord, my goal is not to PREVENT you from enjoying all the learning experiences that landlording has or will offer. My goal is to save your stress and skin on mistakes that I have made,allowing you the opportunity for unique learning experiences. So what are your best practices when it comes to installing tenants?